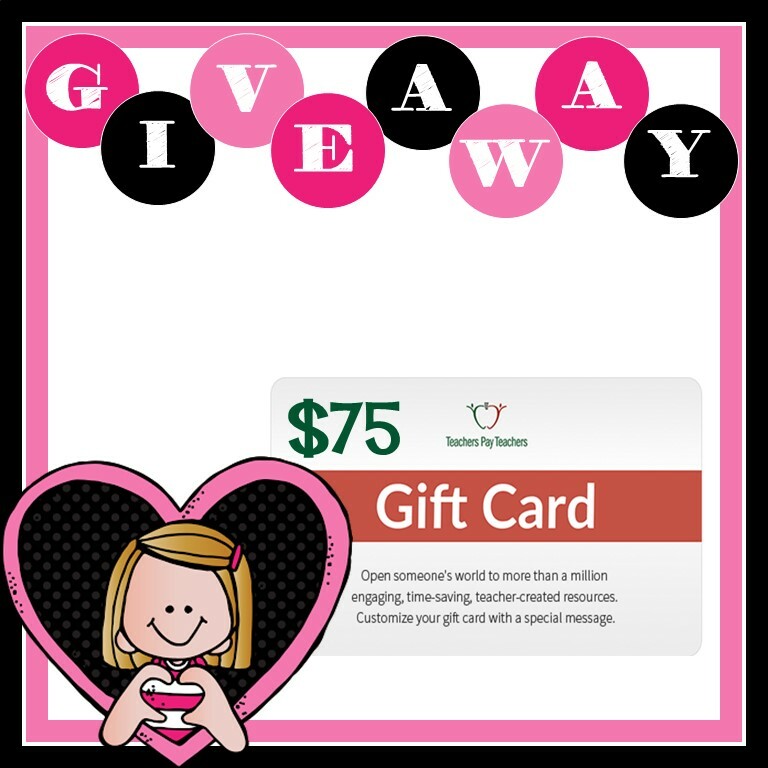 It's another TPT Gift Card giveaway! And just in time for teacher appreciation week (or weeks, depending on if you celebrated last week, this week, or like me, both! ) Thanks to Kelly from an Apple for the Teach for hosting this amazing giveaway and be sure to enter soon. Check out the giveaway details and enter below! organized by: Kelly Malloy (An Apple for the Teacher), Co-hosts: Kelly Malloy (An Apple for the Teacher), It's a Teacher Thing, Mickey's Place, Reading and Writing Redhead, A Plus Kids, Amanda's Little Learners, The Chocolate Teacher, Heart 2 Heart Teaching, The Literacy Garden, PreK Kristin, Teaching Ideas For Those Who Love Teaching, Teacher Jeanell, Kamp Kindergarten, Leah Popinski, Digging Deep to Soar Beyond the Text, MM Bilingual, Right Down the Middle with Andrea,Trending Technology in Tennessee, A Library and Garden, Kelly McCown, Planet Happy Smiles, Teacher Mama School, Catch My Products, Samson's Shoppe, Glistening Gems, Jackie Crews, and Kathryn Watts. Rules: Use the Rafflecopter form to enter. Giveaway ends 5/13/17 and is open worldwide. 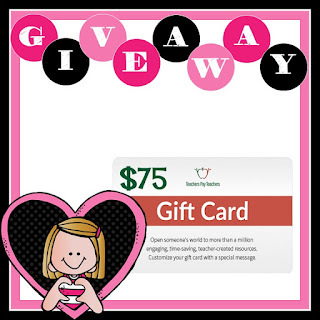 Are you a blogger who wants to participate in giveaways like these to grow your blog? Click here to find out how you can join a totally awesome group of bloggers!